Last night’s Books and Stars on Bridge Square was the finale for the summer. 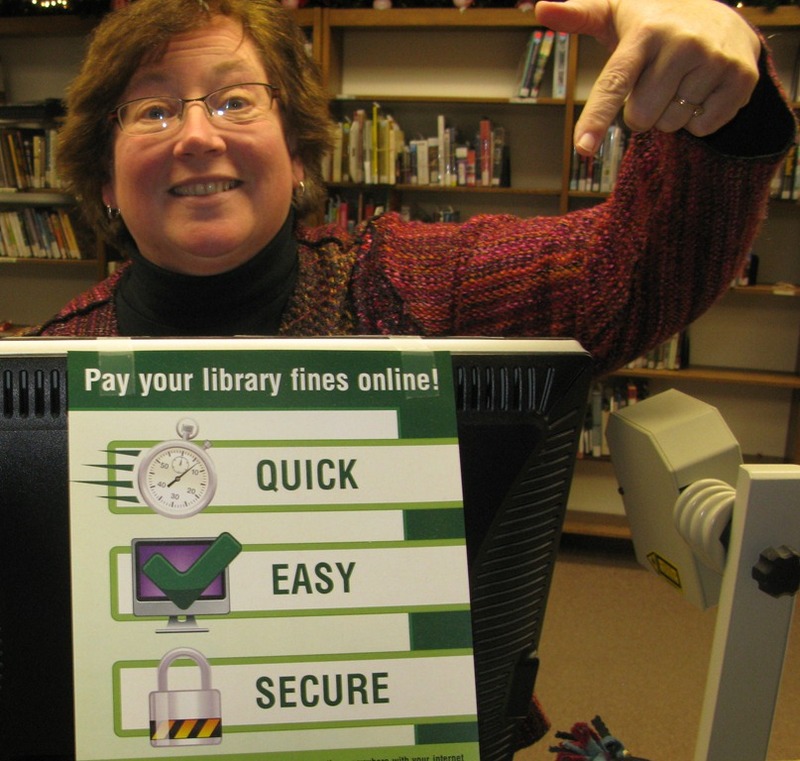 See Northfield librarian Kathy Ness’ blog post on Northfield.org for details. 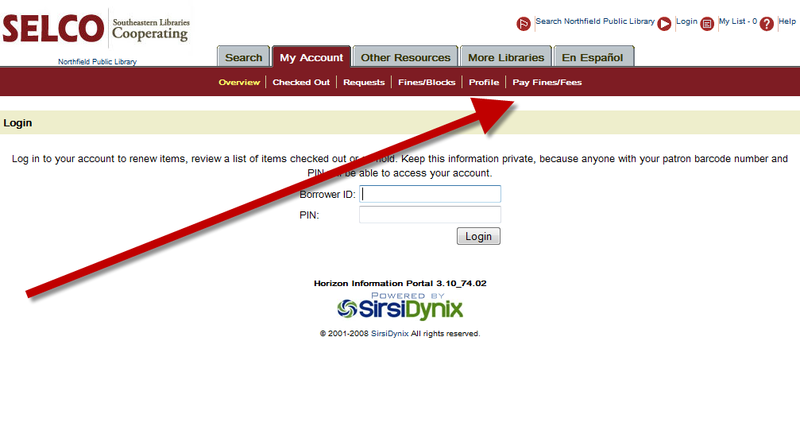 And see the her Kid’s Happening blog for all the latest kid-related activity at the library. 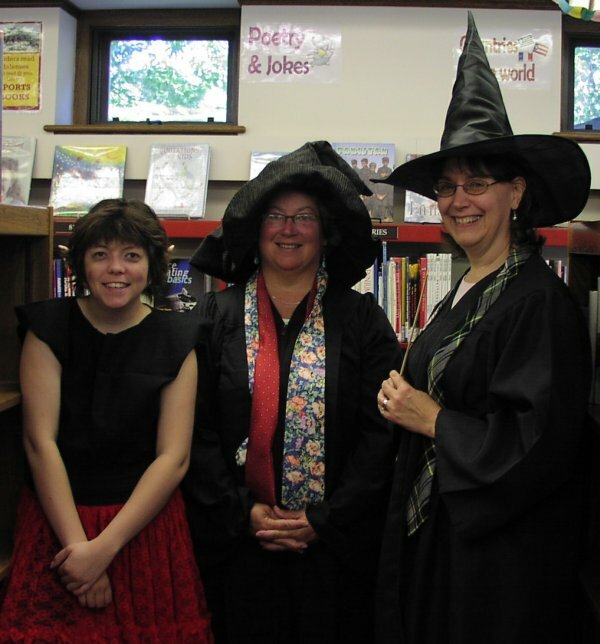 The babes of the Northfield Library (L to R, Gilly, Kathy and Lynne) are gearing up for tonight’s Pottermania downtown Northfield. See Potter party plans taking shape blog post on N.org for the full schedule of events. And see the album of 100 photos I took in 2005 of the previous Pottermania event downtown.